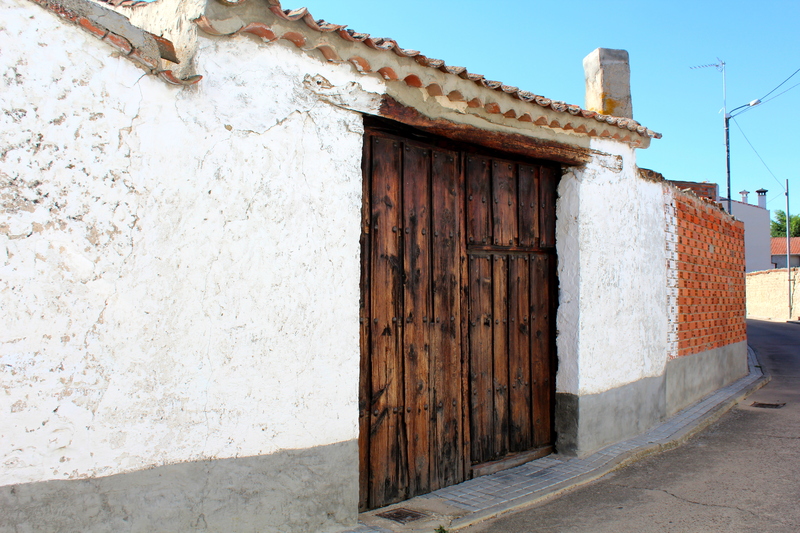 The vast plains and craggy mountains of Spain are scattered with tiny villages. Some are totally abandoned, others are still home to a few widows, veiled in black and toothless wrinkled men, who patiently wait for the weekends when their children and grandchildren bring them company and much needed supplies from the big cities. Whenever we go on a family trip in Spain, we have to set off at first light to get anywhere before night fall. Instead of eating in the house while still desperately clutching at the arms of sleep, my father likes to wait a few hours and then venture off the motorway into the unknown in hope of stumbling across one of these charming villages. Parts of them will remain unspoiled by the passing of time while other parts will be ruined by sudden flows of cash back into the village from younger generations. Old ancient flagstones replaced with PVC and crazy paving, handmade terracotta roof tiles ripped out unabashedly. 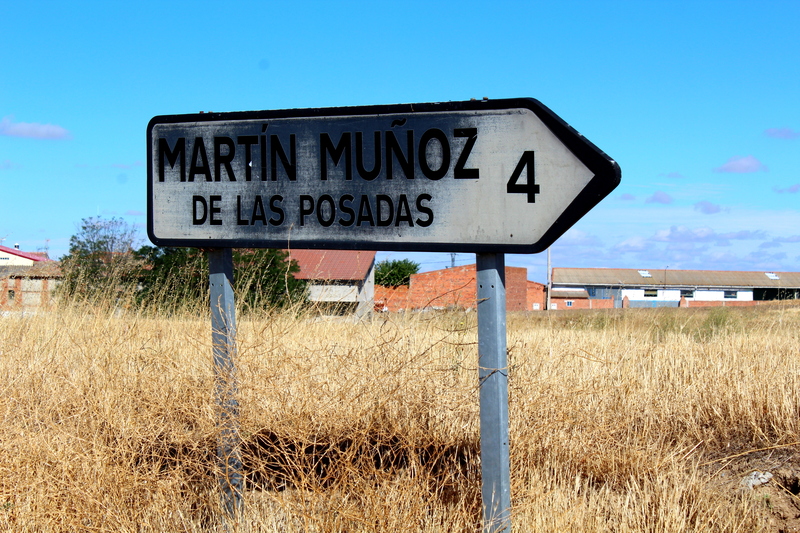 Either way it’s always fun to look for the unexpected and on one such occasion we stumbled on the tiny village of Martin Muñoz de las Posadas quite by accident. When we asked for a cafe or bar at the first village we stopped off at, they laughed at us indulgently and pointed us in the direction of the next village, 4km on. 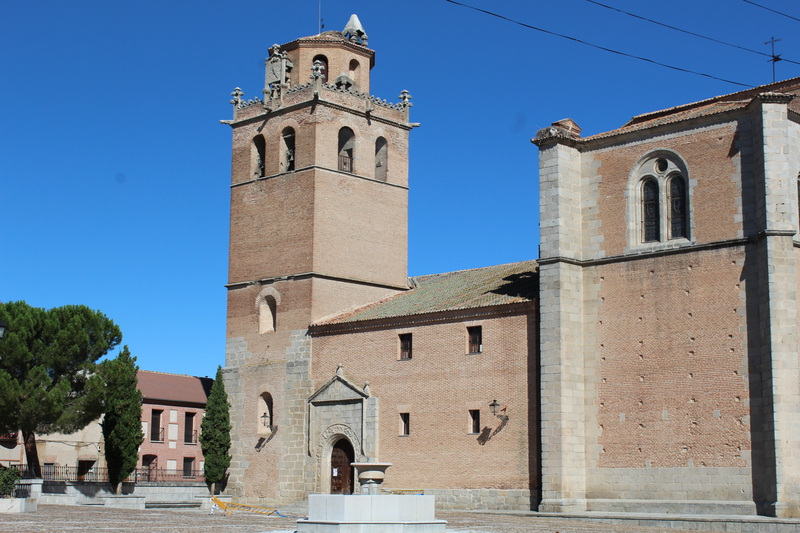 This tiny hamlet had a beautiful and huge church – but no bar! As we drove on we saw many older people walking over to Martin Muñoz, no doubt to get their own breakfast – there are no cereal boxes here! We parked and wandered around the quiet village until we came upon the Plaza Mayor and what a plaza it was! For a tiny village in the Campino Segoviano, it was as grand as a papal city in Italy with a beautiful church and huge Bishop’s Palace! 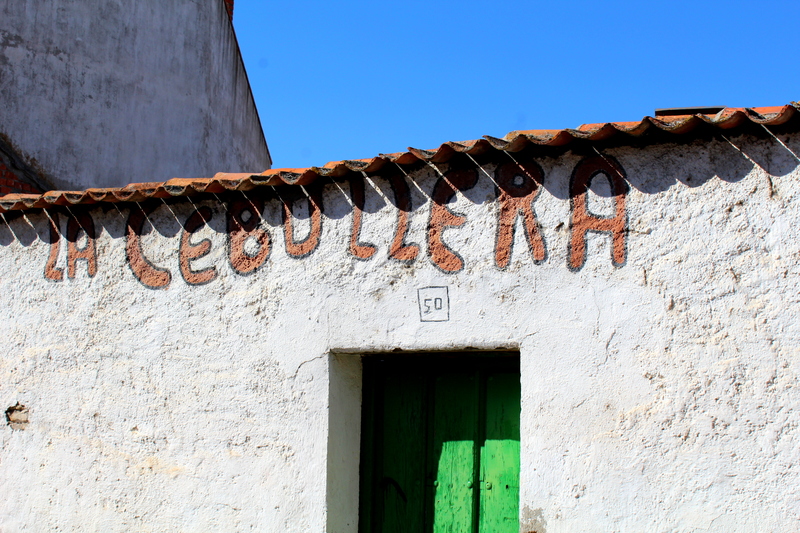 A stark contrast to the old white walls painted with onion seller signs (Cebollera) further down the street. When we finally stumbled upon a bar they told us they don’t serve food till after mass (at 11am) but they could give us some coffee and we could head to the bread shop to pick up some food if we needed. So off we trundled to look for the bread shop which was buzzing! 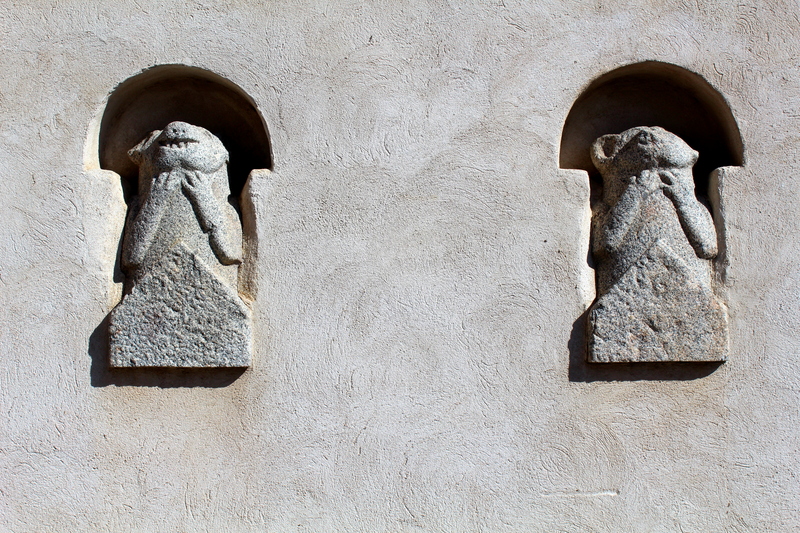 People from all the local villages had gathered at the bread shop, and the queue spilled outside, down the steps and round the corner as old friends chatted and picked their loaves for the day. We chose some tasty, crumbling almond biscuits and fresh baguettes and returned to the main plaza to sit in the sun and relax. 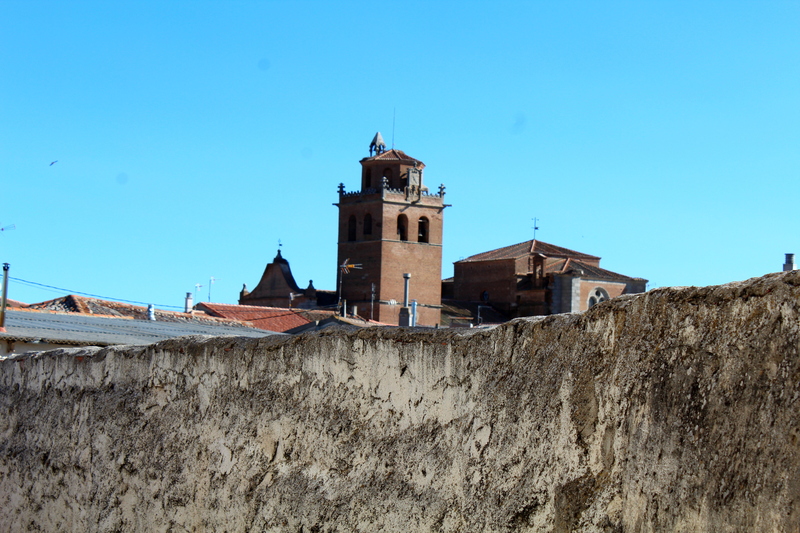 While I wouldn’t say that you should go seek out this little village, I would strongly recommend straying off the beaten path if you’re driving around Spain. 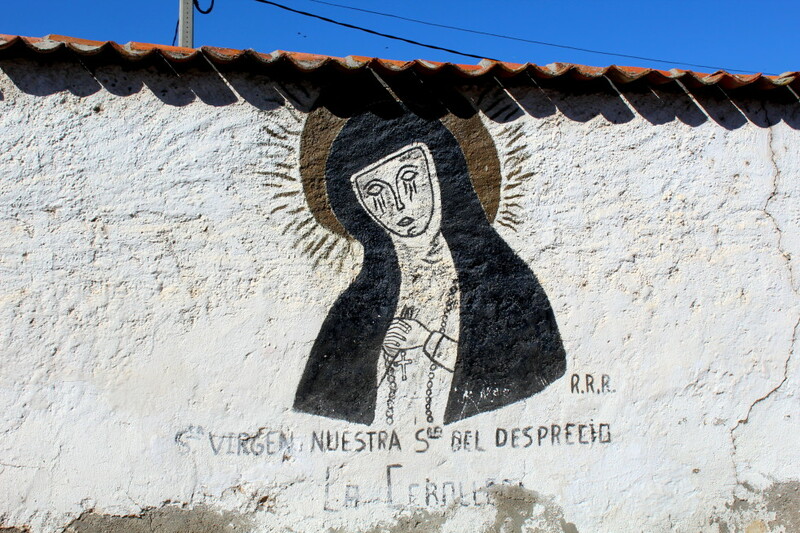 It’s a country of contrasts and there’s no knowing what you may stumble upon! They really do! It feels like time hasn’t touched them either… so silent and the pace of life is so relaxedly slow.